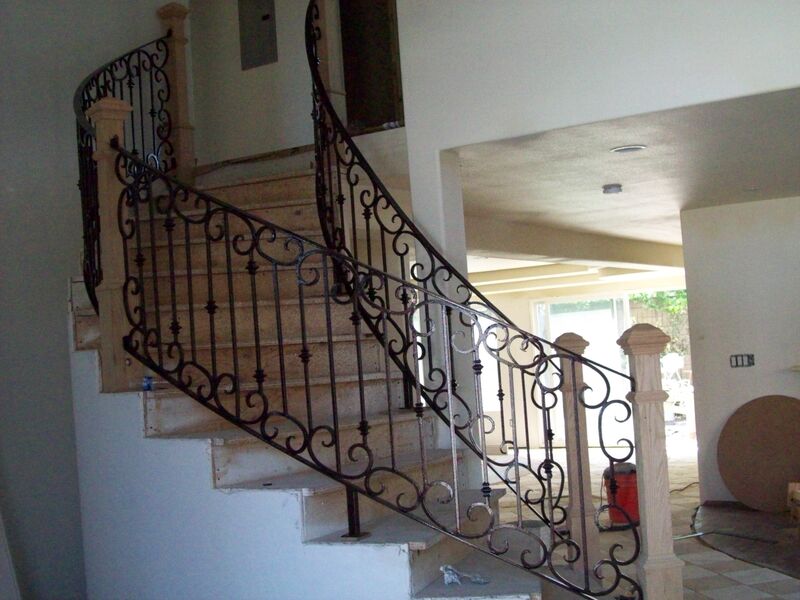 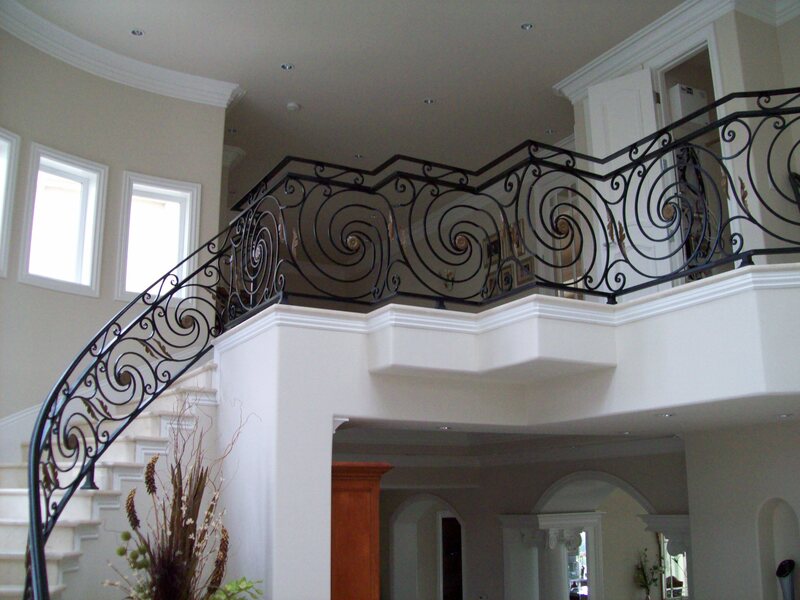 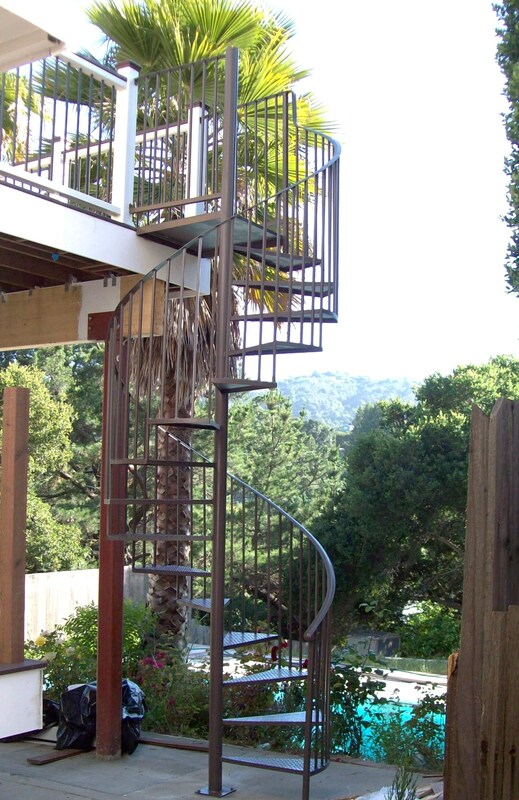 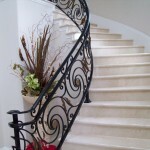 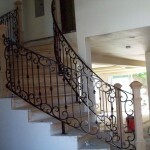 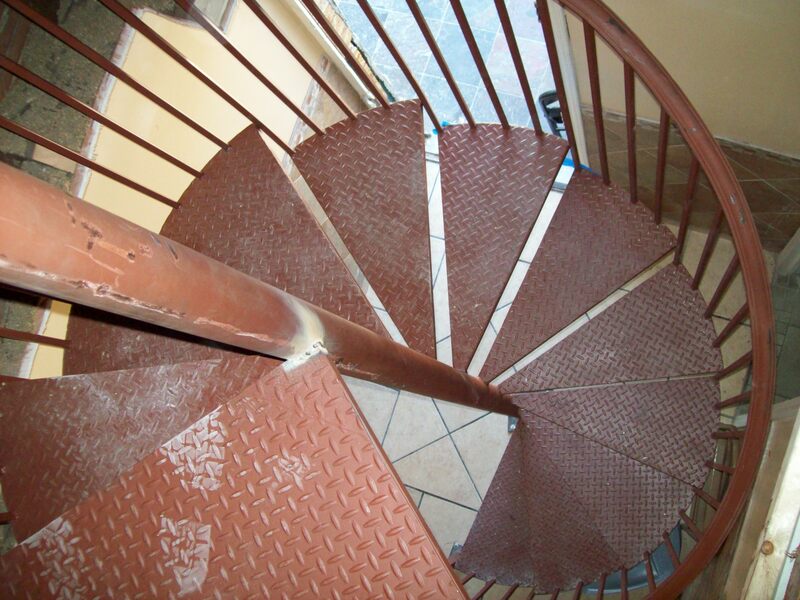 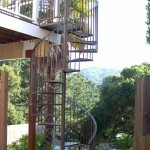 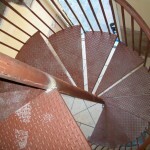 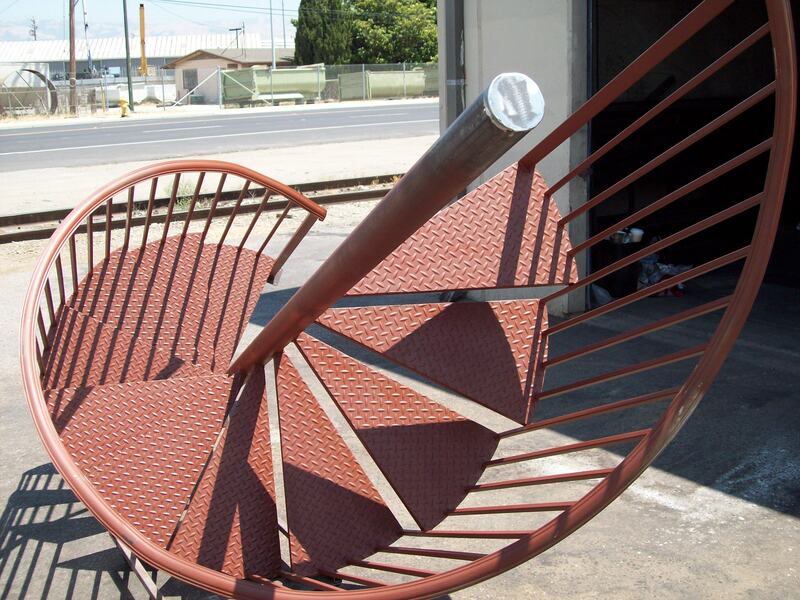 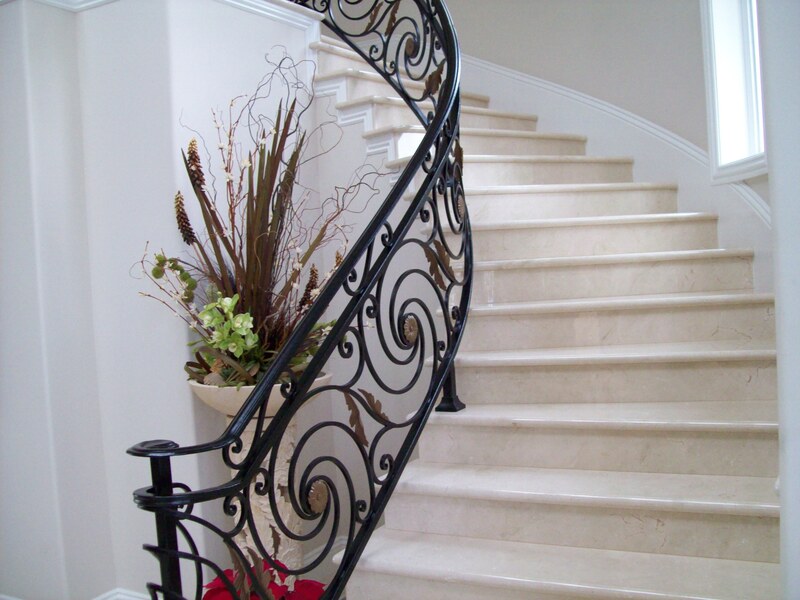 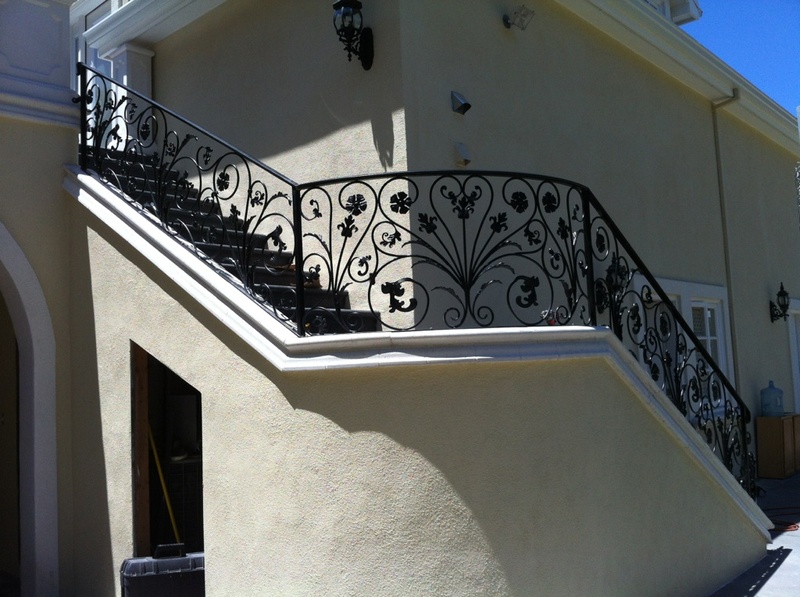 There are not a lot of ornamental iron workers in the San Jose area that can do spiral staircases. 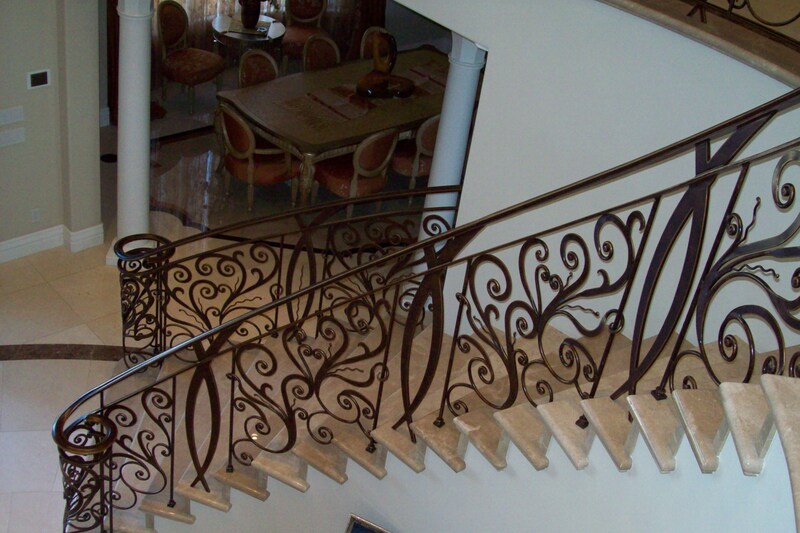 It requires an unusual high attention to detail, because of the size and curving nature of the metal. 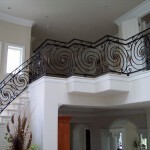 If you need work done on a spiral railing, I am willing and able, no matter how elaborate, large, or unique you need it to be. 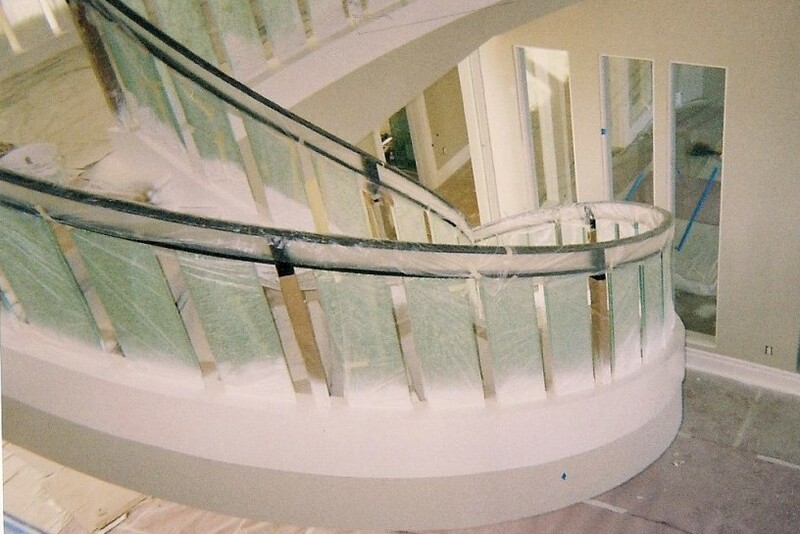 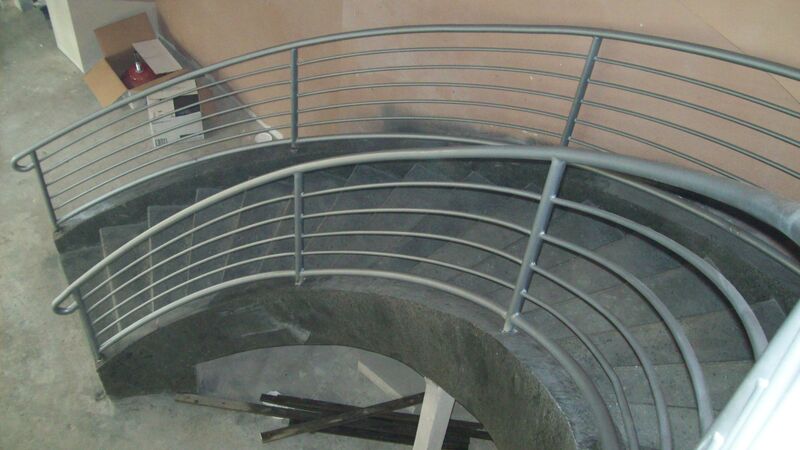 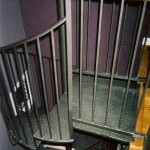 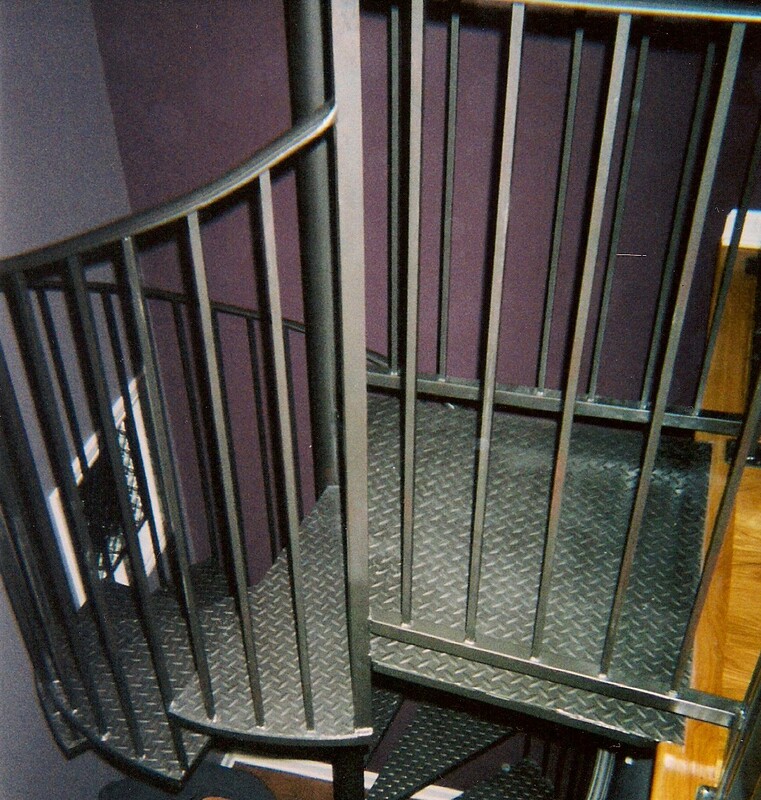 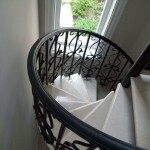 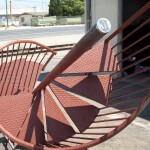 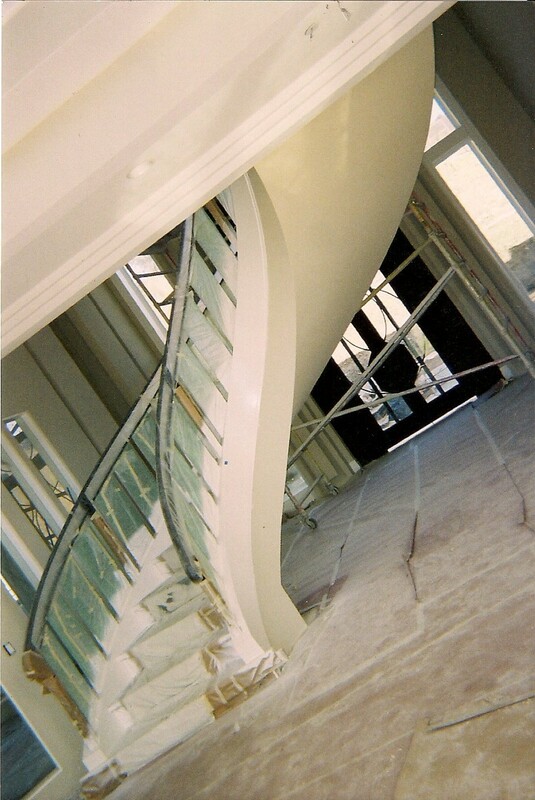 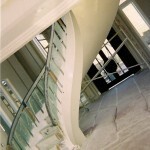 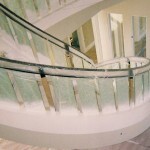 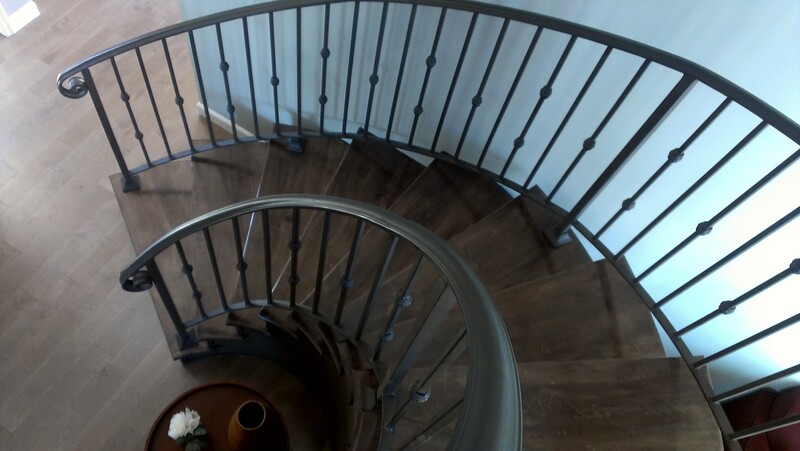 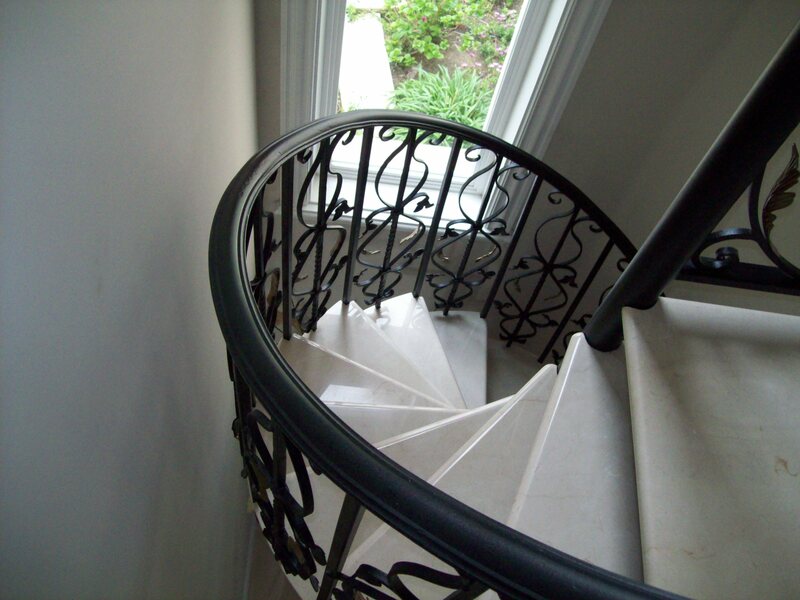 Not only does V&M offerer custom made spiral stair railing, but we also do lunar or curved staircase railings. 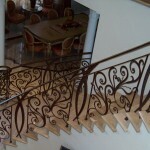 We have clients request solid railings and hollow railings, wrought iron, forged iron, just about anything can be made, even complex and modern designs.